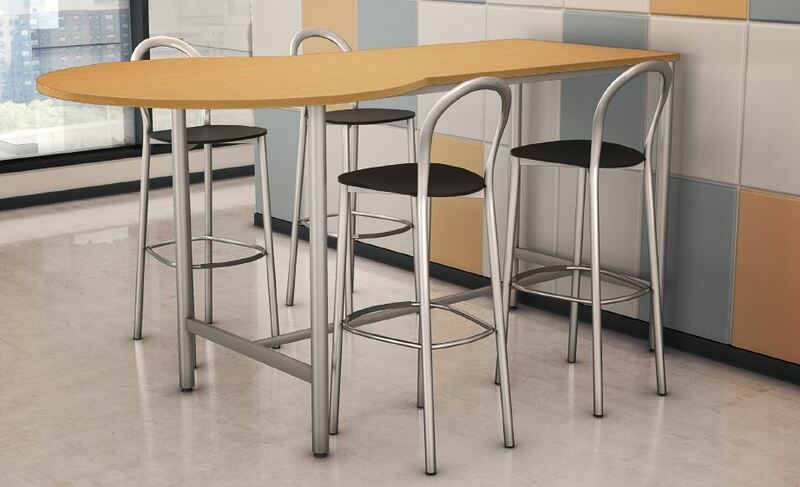 Designed for use in "touch down" meeting areas or cafes and canteens, these stand height tables are available in a choice of three top shapes to suit both space and purpose. 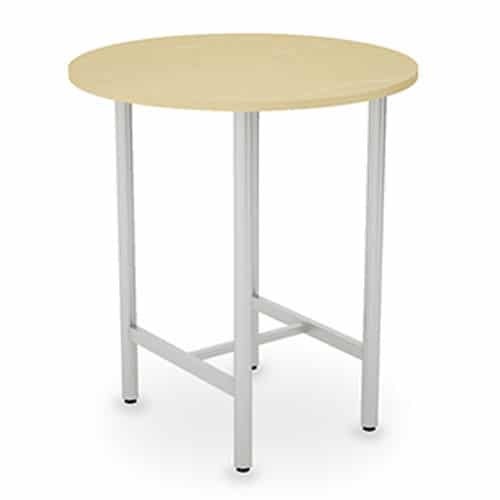 Featuring a continuous steel frame with 50mmø circular legs the tables also benefit from ABS impact resistant edging and all metal work is epoxy powder coated for true durability. 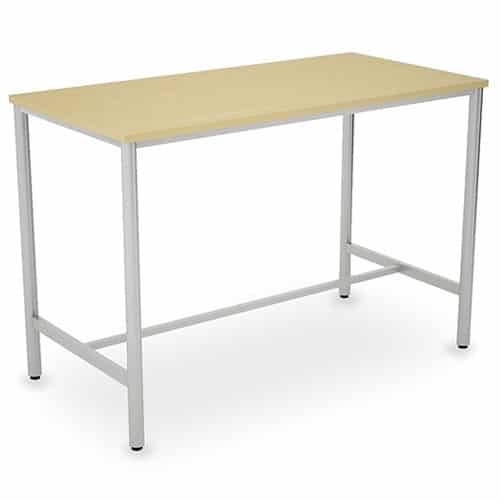 Choose from a range of frame and top finishes to create a group of tables that will effortlessly complement any décor. 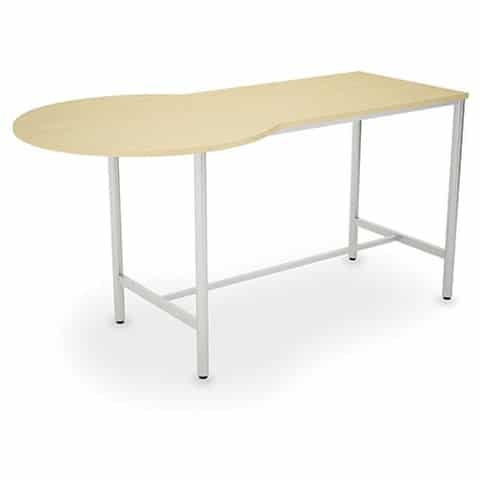 Available in 900mm or 1100mm heights, these tables can also be used with high stools creating variety and choice for employees and visitors.